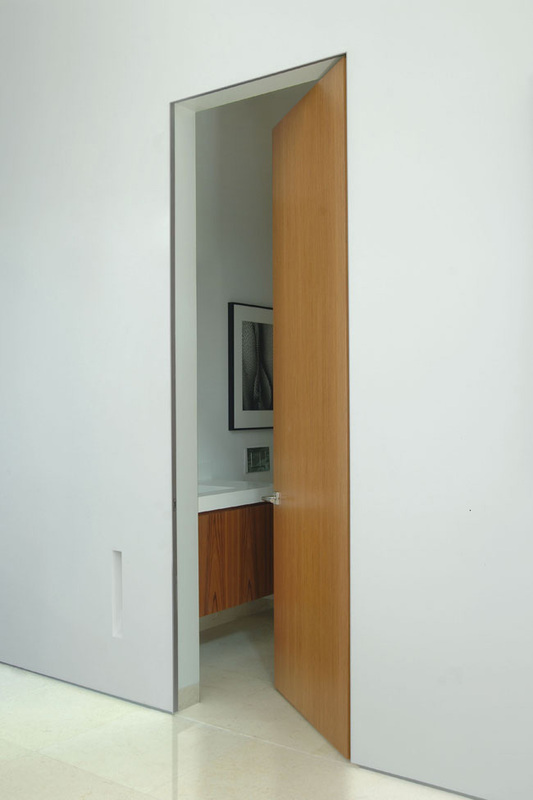 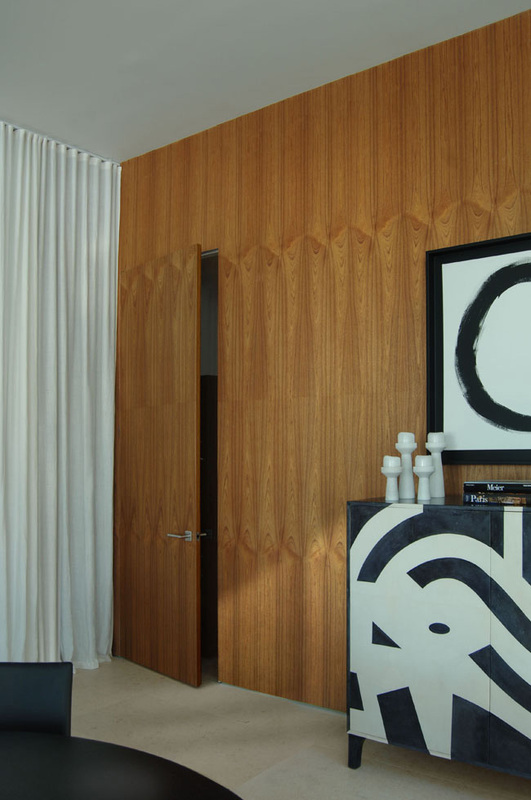 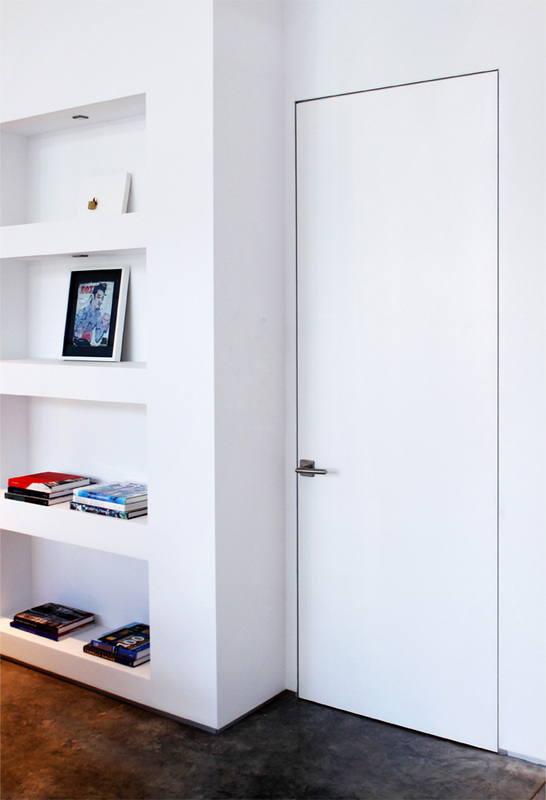 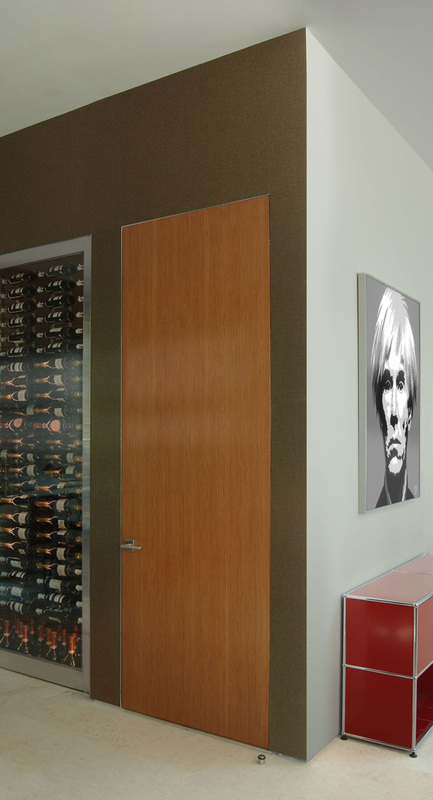 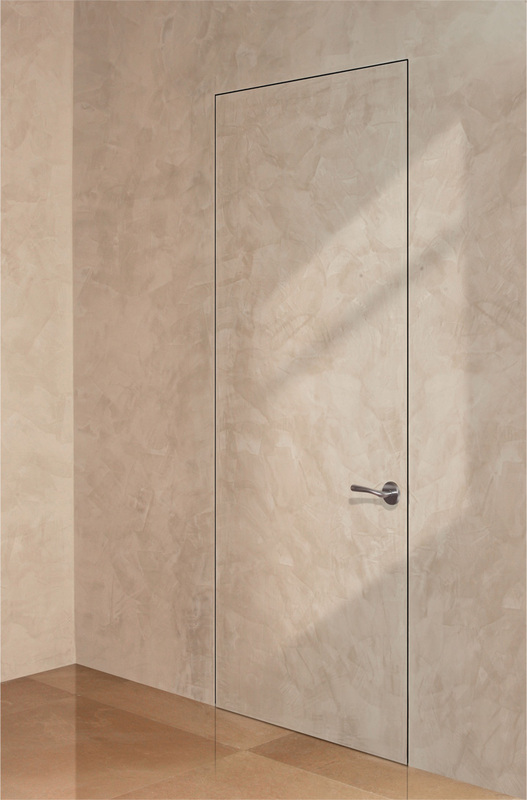 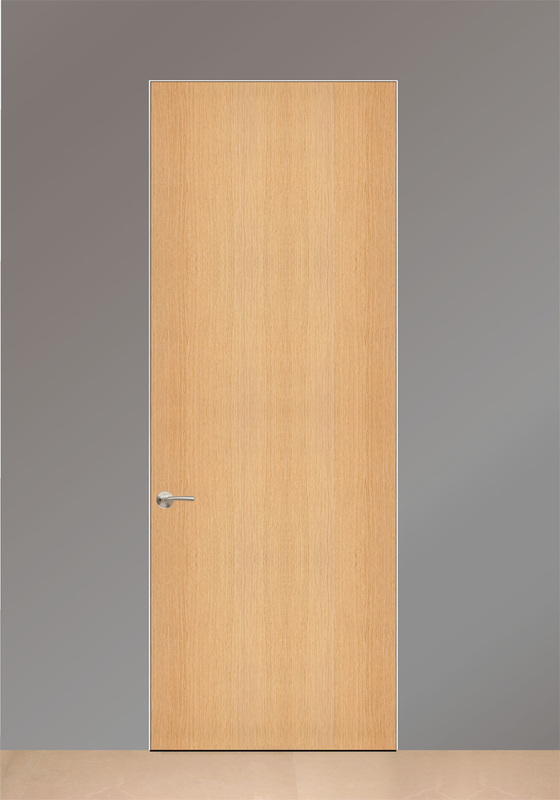 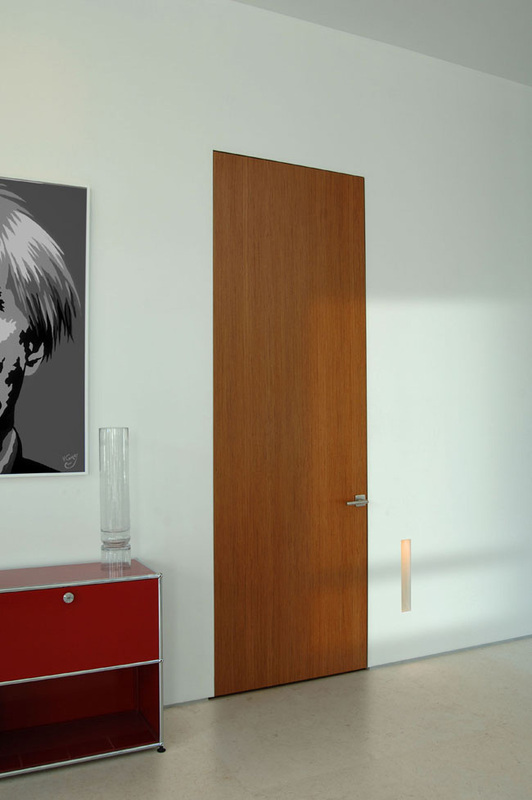 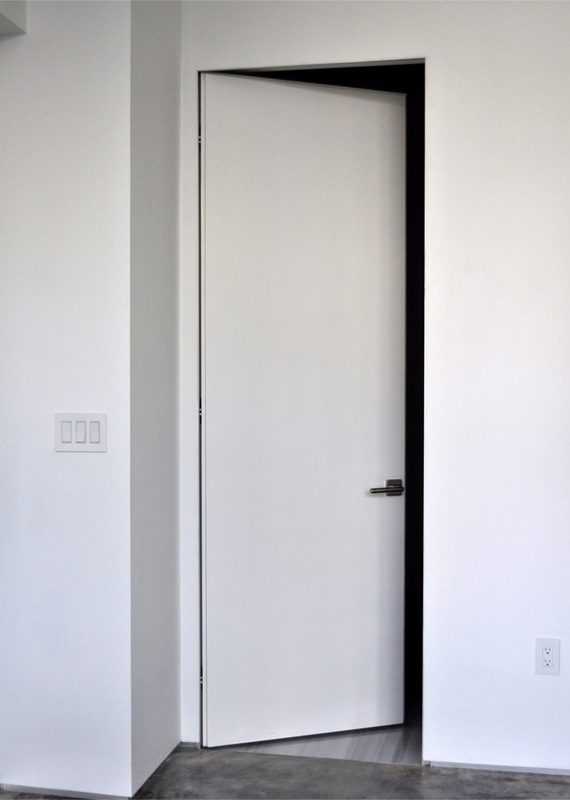 This minimalist design is a type of swing door. 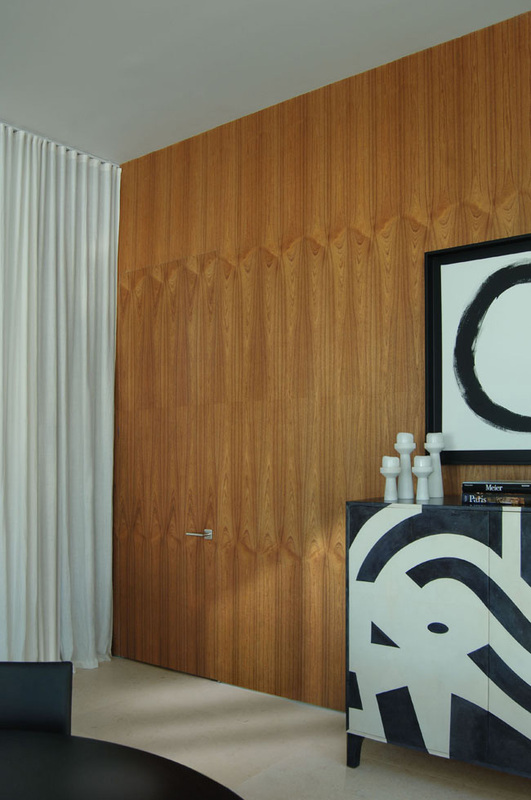 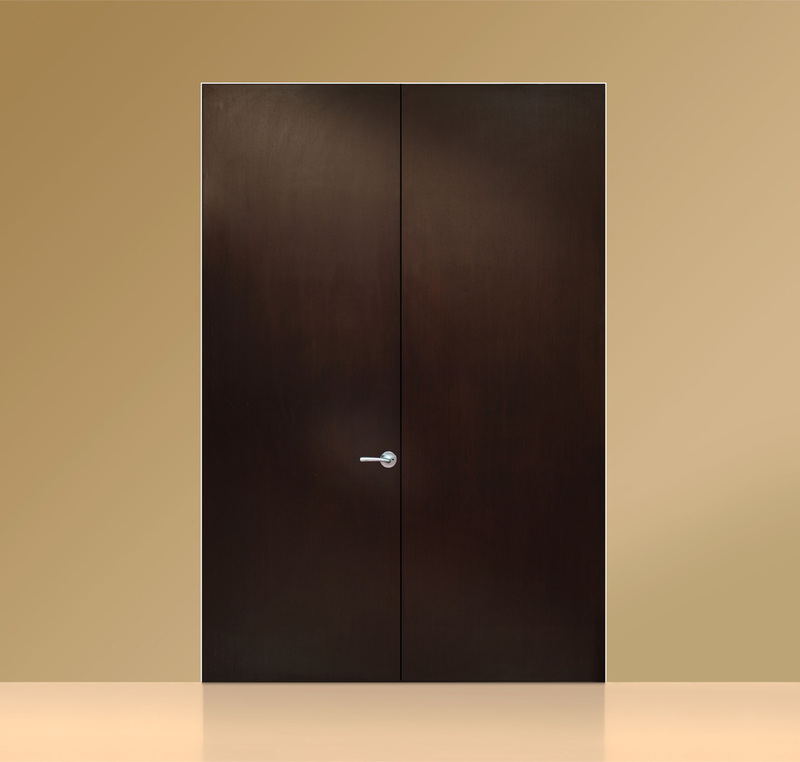 Its smooth appearance comes from the parallel plane it forms with the exterior and interior wall. 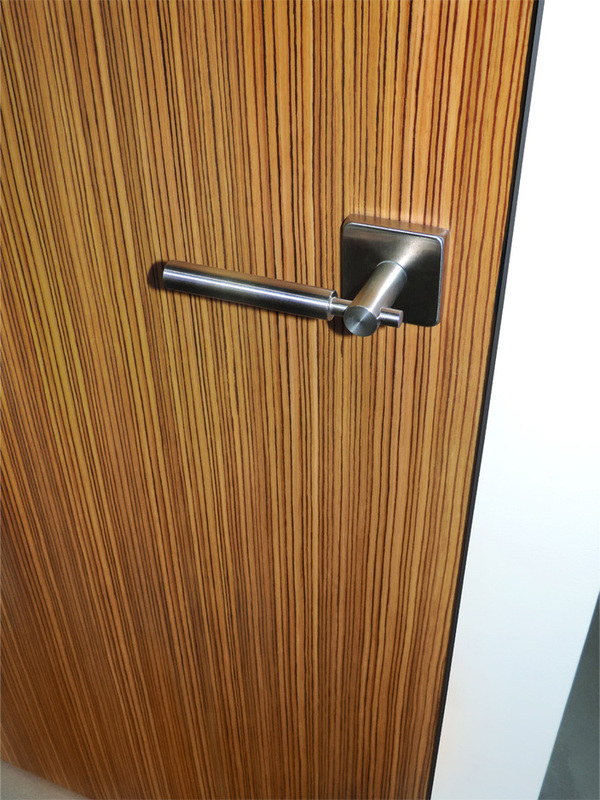 Whether used as a push or pull opening, the door rests flush against the wall since it has no casing. 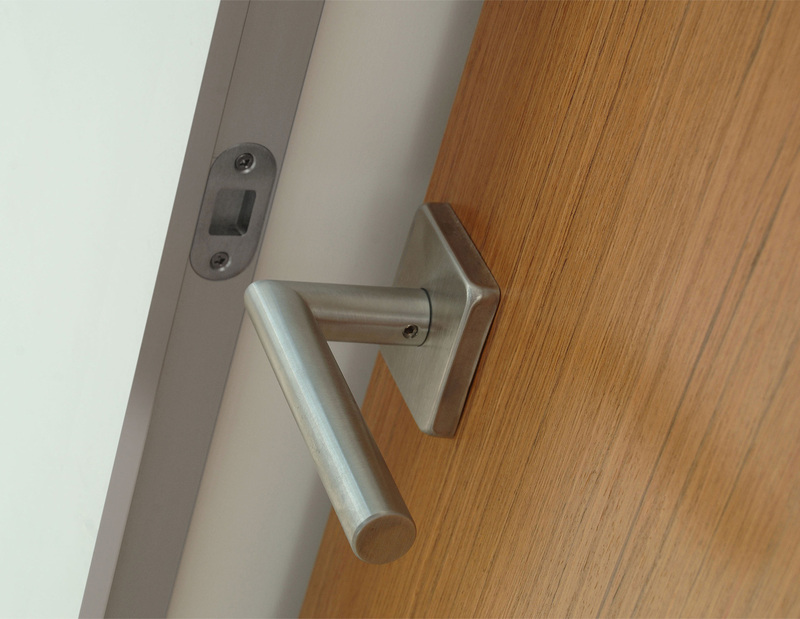 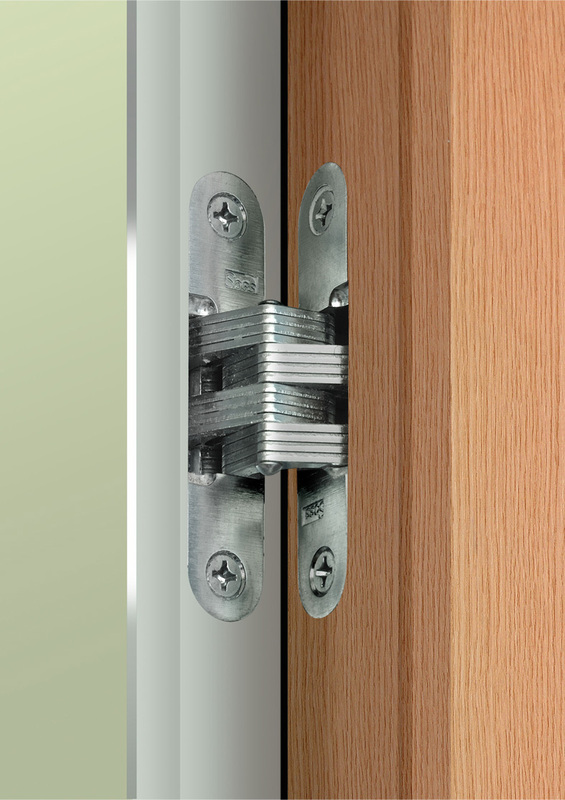 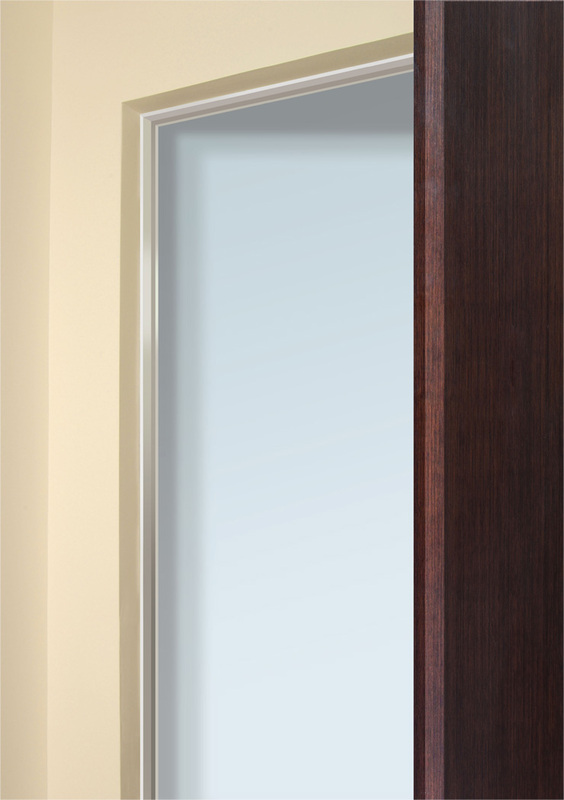 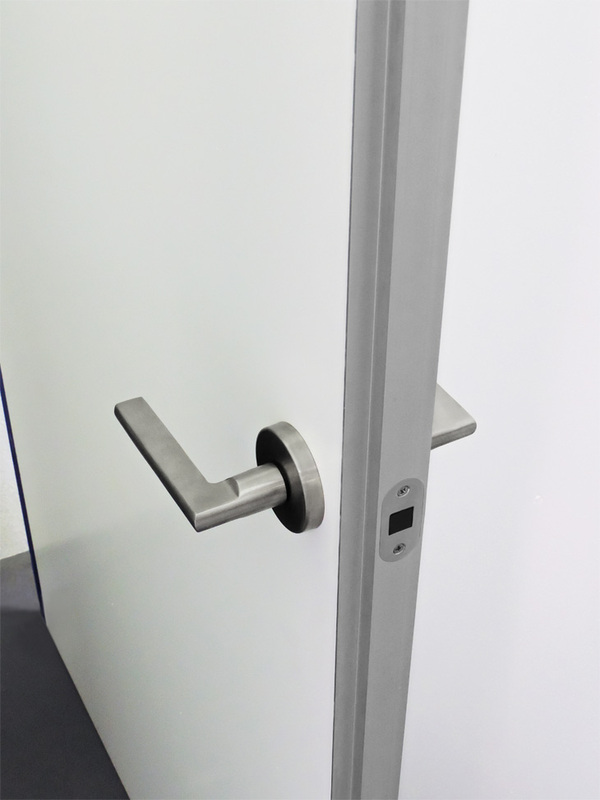 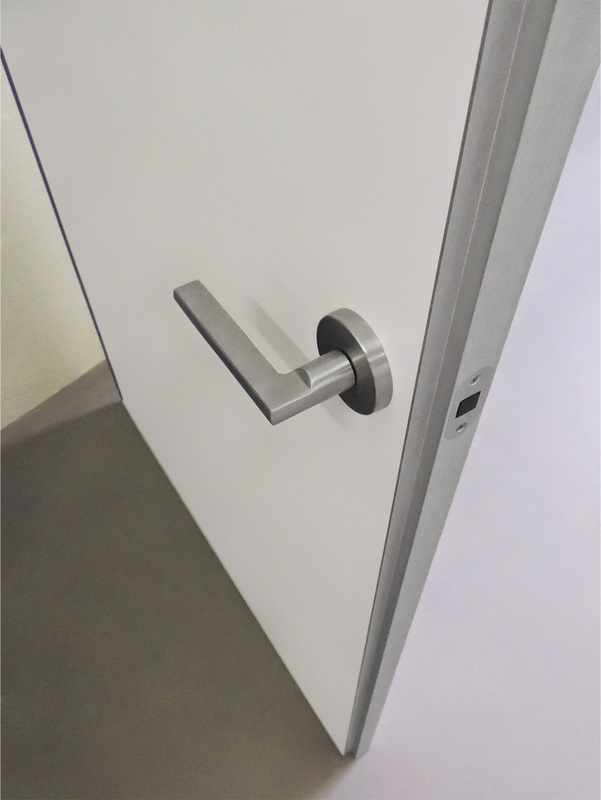 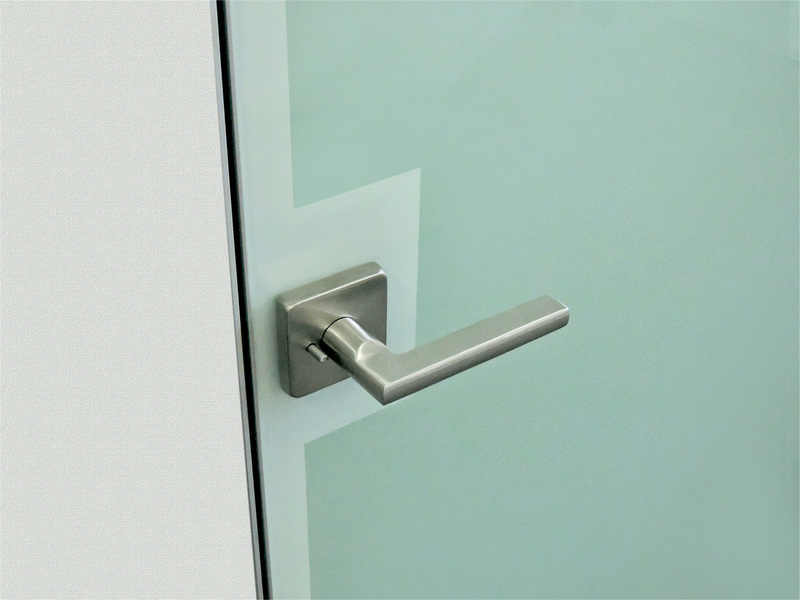 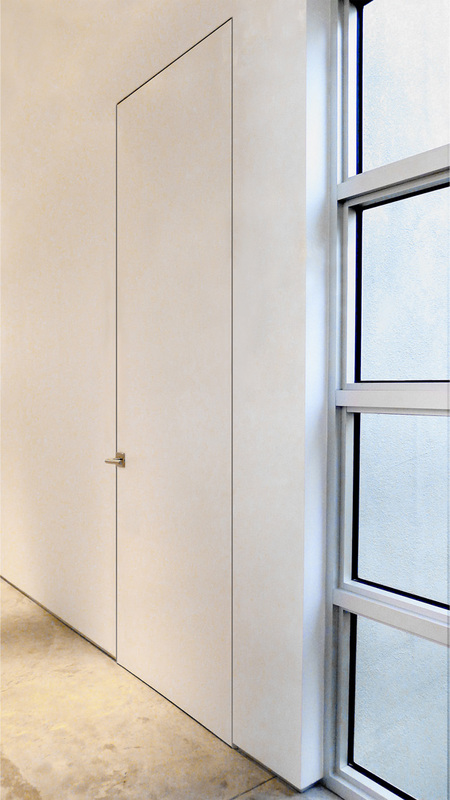 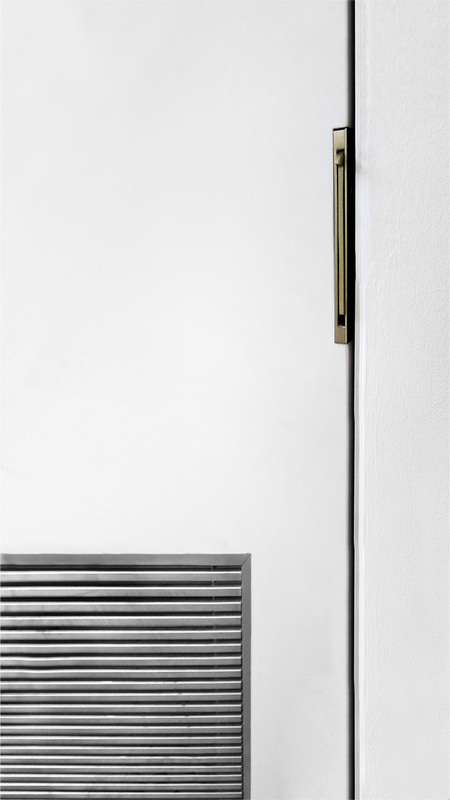 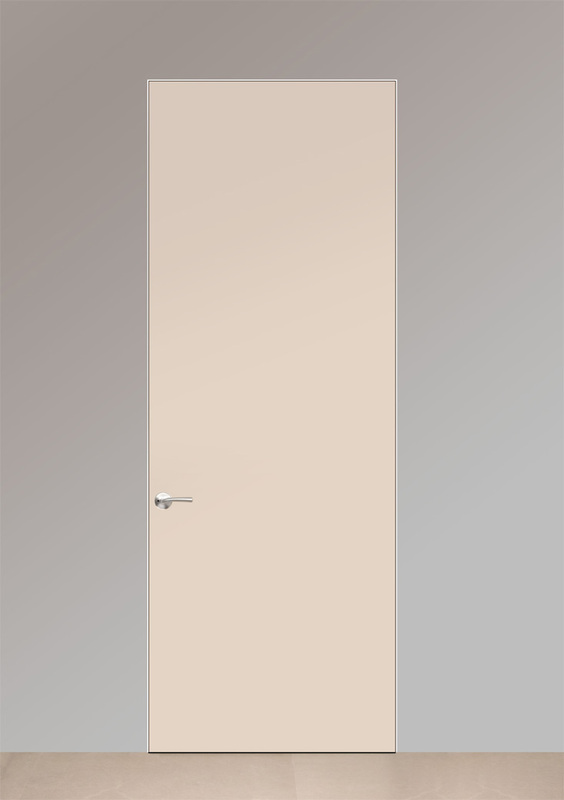 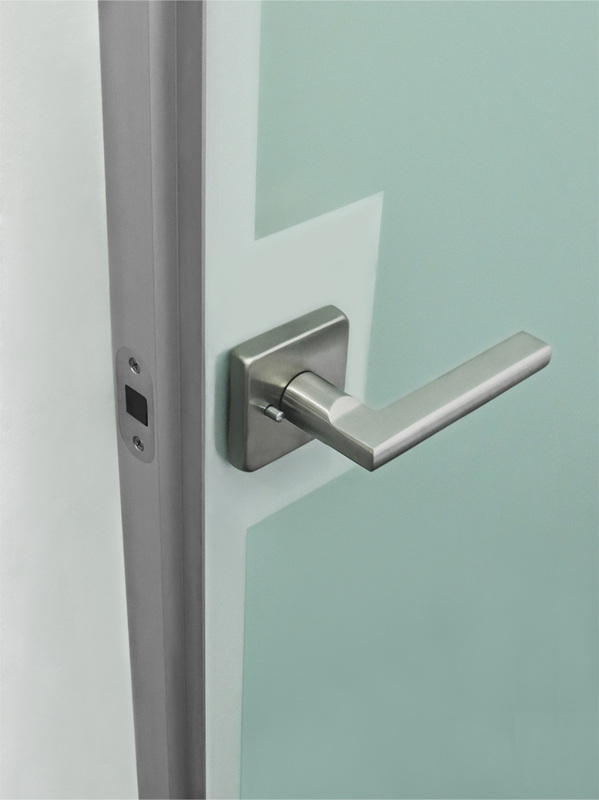 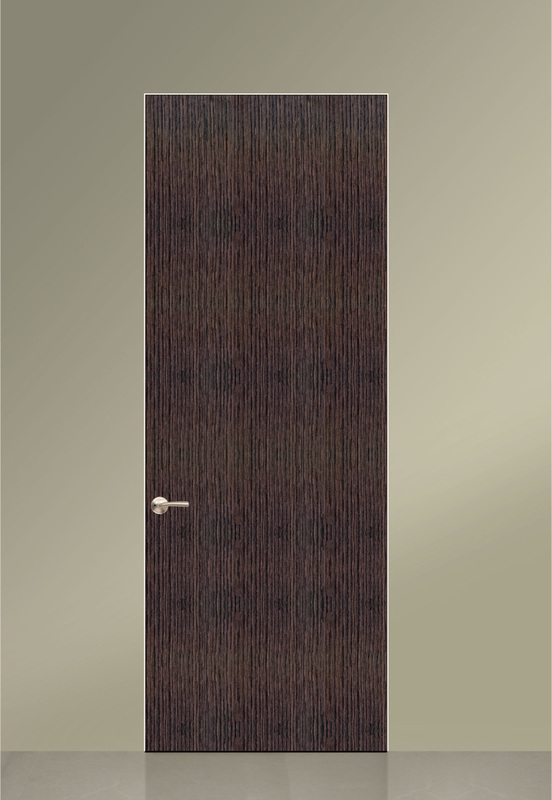 SOSS Hinges contribute to the door’s clean look by concealing rotation points.